Learn how-to cook Rote Grütze with Judit in Hamburg, Germany. This dessert is a typical North German delicacy. 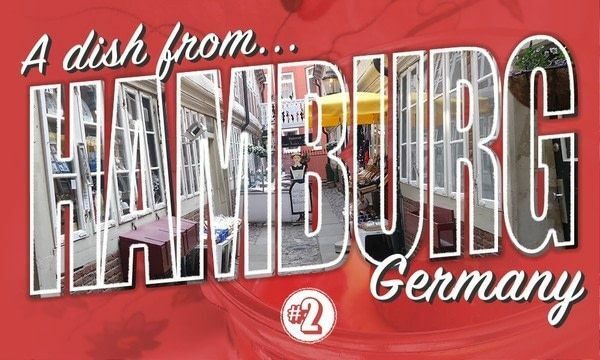 However Hamburg is where food with spices bloom, since Hamburg is a harbor city with an access to spices. Thus Hamburg citizens were the earliest to have an acccess to use spices in their local cuisine.